International Ariste Jessie Chung launches her first English EP "There You Are"
The launched was held at Grand Dorsett Hotel Subang Jaya. Dr Jessie has released seven other albums, notably Home, Loving You, Message of Love from the Moon, Love in You, I Just Fall in Love Again, and Tearless Sky. Her single "Love in You" was selected as the theme song for the Korean TV series My Secret Garden in Taiwan. Jessie Chung’s last album rose to fourth place on the I Radio Top Hits Chart and 6th place on the Pop Radio Top Ten Music Chart in Taiwan, just within two weeks of her initial release. ‘There You Are’ is produced by Andy James Court, a renowned Australian veteran musician who is known for his rock ‘n’ roll style during the early years of his career. He has won over thirty international music awards and was the recipient of the 2015 Song of the Year Award. The music video was filmed and produced by Elijah Cavanagh, a film director from Brisbane, Australia. At the recording sessions, producer Andy praised Jessie for her beautiful voice and vocal techniques which were beyond his expectations. He was very surprised, during production, how easily she fulfilled all his requirements; her tone, pitch, and emotions were perfect. What surprised him even more was that Jessie, who isn’t a native English speaker, accentuated well when she sang, and he praised generously. “There You Are” can be purchased digitally on iTunes and KK Box, and the album will be available in all NHF outlets nationwide. Get a copy of the EP today or download from iTunes. If you like to view more photo, you can find it at my Facebook Fan page, click on the link to view it. Dr Jessie Chung has fringe and black hair but now she makeover which is blond hair and no more fringe. I would say it matches her well. You can also follow Jessie Chung's official facebook for updates. I love to diy dye my hair and here's the photo link to view on my Facebook Fan Page. 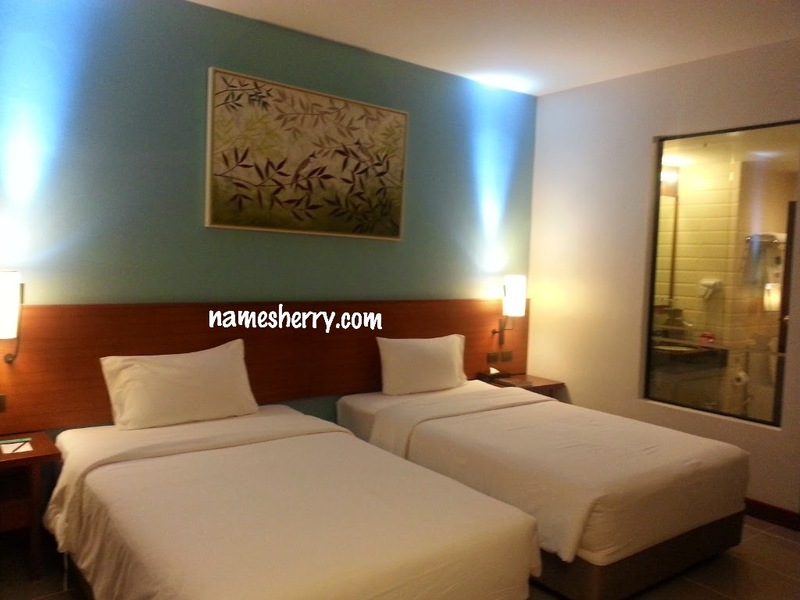 Click on the link to view it. 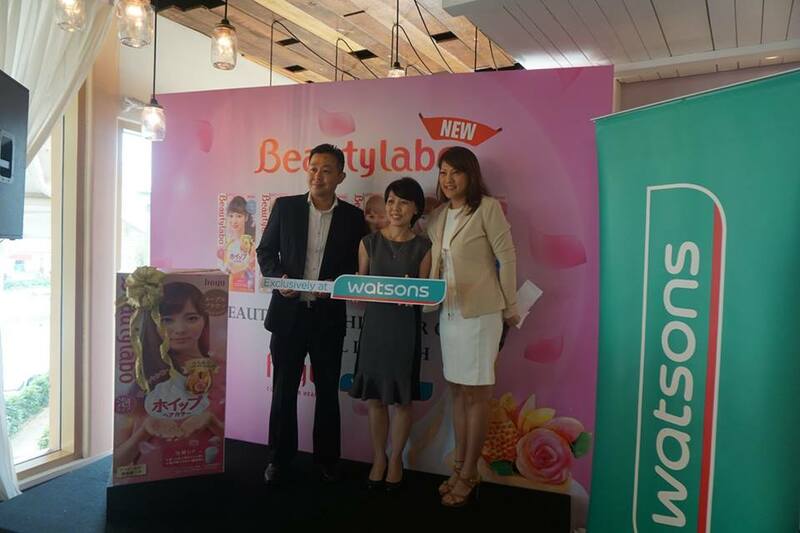 You can find this product exclusively at Watsons Malaysia. It's my first time using this product and often other products I tried I can smell the very strong chemical. This one gives me a fruity smell and doesn't irritate my skin. I have got Beautylabo Whip Hair Color which is creamy cappucino. I have got friends told me that this color suits me a lot and asking me is it I have tried the product. Yes this is it! a description on the box to show the hair color result as depend on individual's hair color. skin allergy test procedure is important. 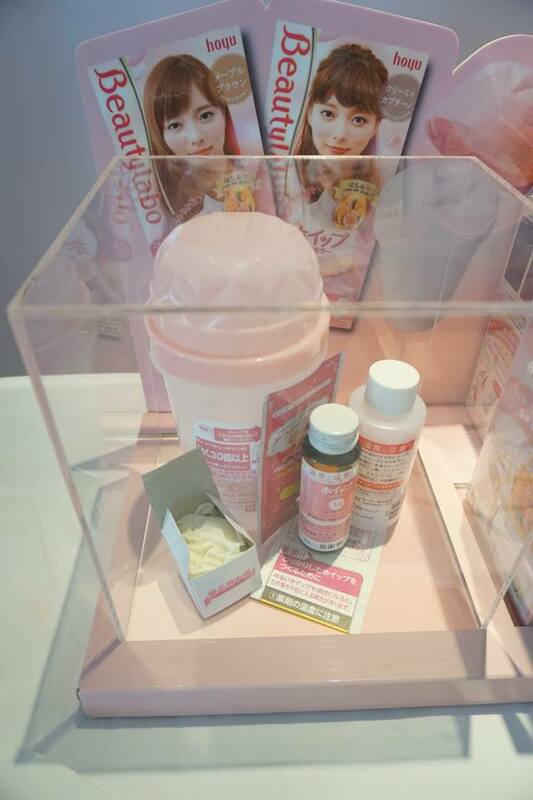 the items that contains in the box is all you need for hair dye, pink sachet is hair conditioner. after mixing the two bottle of product don't forget to shake it for 30 times! The longer you shake the better, yeah you can shake it hard! I tried and it has no leak at all. the result of hair color and I like it! The product is affordable and I dyed my hair by myself and sometimes I helped to dye my mom's hair too. We share the same interest in dye hair, she will likes her hair dye before Chinese New Year. 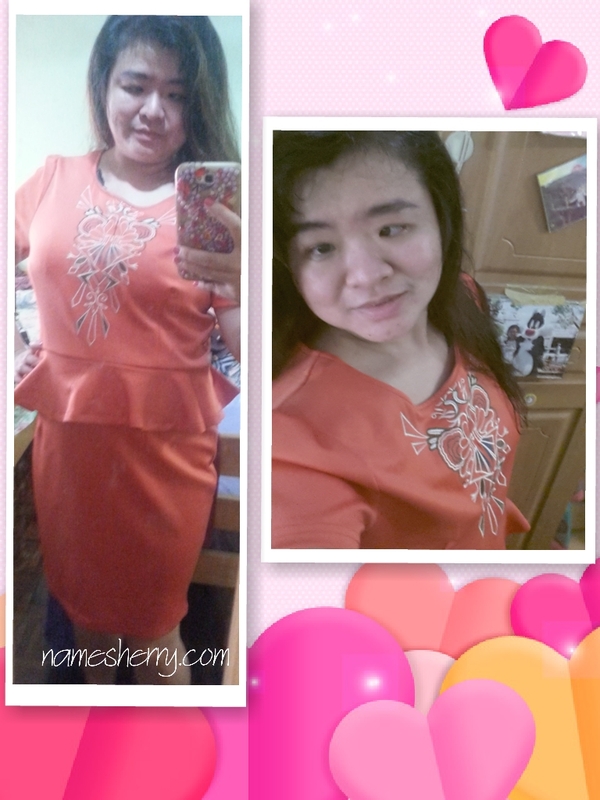 Just 30 minutes you need and another 30 minutes if you want to shower and dress up to go function or party! Simple and easy to use, if you are worry you can bring it along to nearest salon to dye your hair. I am also on social media instagram @sherrygo and twitter @sherrygo, as well as snapchat namesherry. You can also follow my Facebook Profile for my daily updates and others. 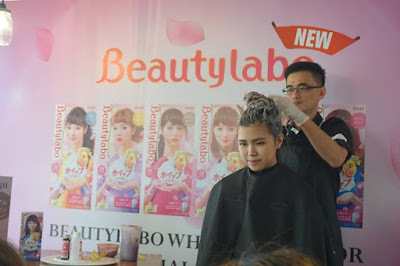 Few days ago I attended the Beautylabo Whip Hair Color Official Launch, the event was held at Hello Kitty Gourmet Cafe, Sunway Pyramid. If you like DIY hair color products, you will like to check out the new Beautylabo Whip Hair Color to achieve fabulous coloring result with specially formulated and improved hair color range from Japan. In the box of Beautylabo Whip Hair Colour, contains of a container, 2 bottles color base and developer, a pair of glove. 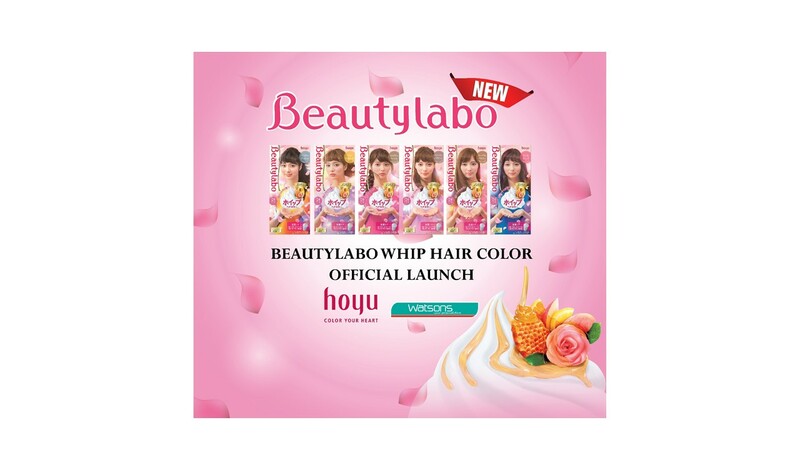 In conjunction with their 111th anniversary of celebrating the birth of Hoyu, now you can find latest product BEAUTYLABO WHIP HAIR COLOR at WATSONS. If you like to view more photos, check out Facebook Fan Page, I have uploaded the photos there, click on the link to view it. There are two hair models of the day that get their hair color on the spot by Steven. BEAUTY WHIP HAIR COLOR consists of two liquids to ease the whole preparing process. Simply mix the two liquids together and shake vigorously at least 30 times in the provider shaker container till the mixture frothed up. Scoop it up with your gloved hands, and apply the required amount. The NEW BEAUTYLABO WHIP HAIR COLOR contains four fruit extracts (Peach Juice, Orange Juice, Lemon Juice & Apple Juice) infused with honey and rose water. These ingredients adds shines and leaves your hair well moisturised. from left beauty Miss Malaysia @vanessatevi and @careyons, an international school teacher. 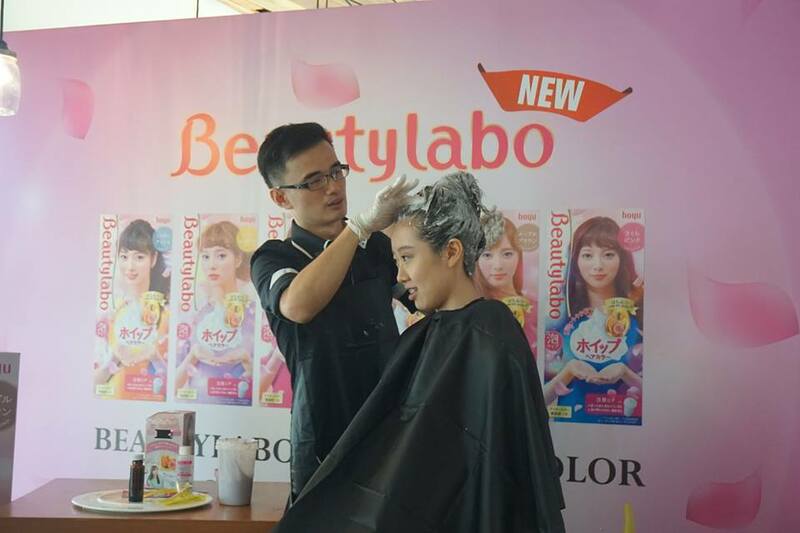 Invited guests in the house take turns to give testimonial of the Beautylabo Whip Hair Color that they have tried. hair model on the left after Maple Brown color used, hair model on the right after Sakura Pink color used. 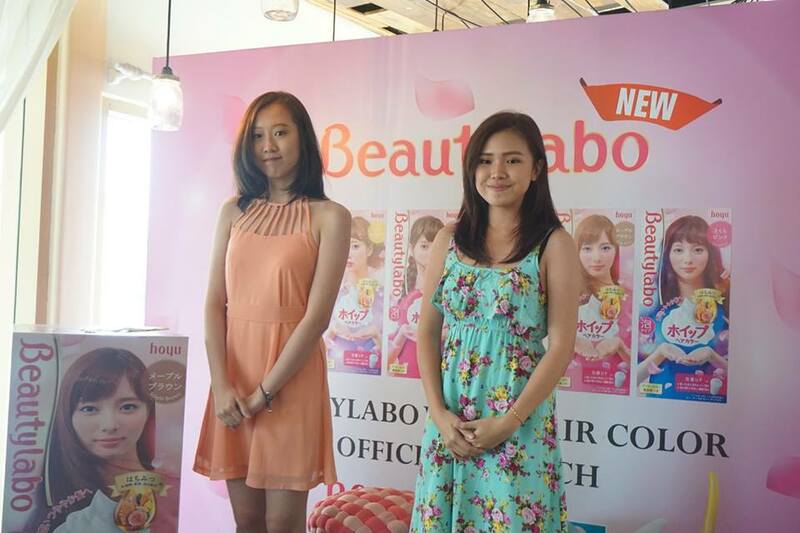 The hair models are happy with the results of the Beautylabo Whip Hair Color they have tried on spot of the event. A among the 6 colors, Maple Brown 4-0 stands as their hero product. Just 30 minutes (developing time), you can even do this before you attend the function or event. You just need an hour to do it at your comfort home. I like to dye hair myself and also helping my mom to color her hair. 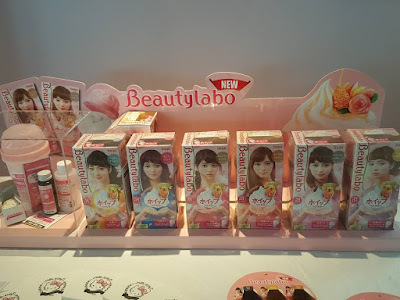 Now the NEW Beautylabo Whip Hair Color has 6 colors to choose from. I am thinking which to get start! 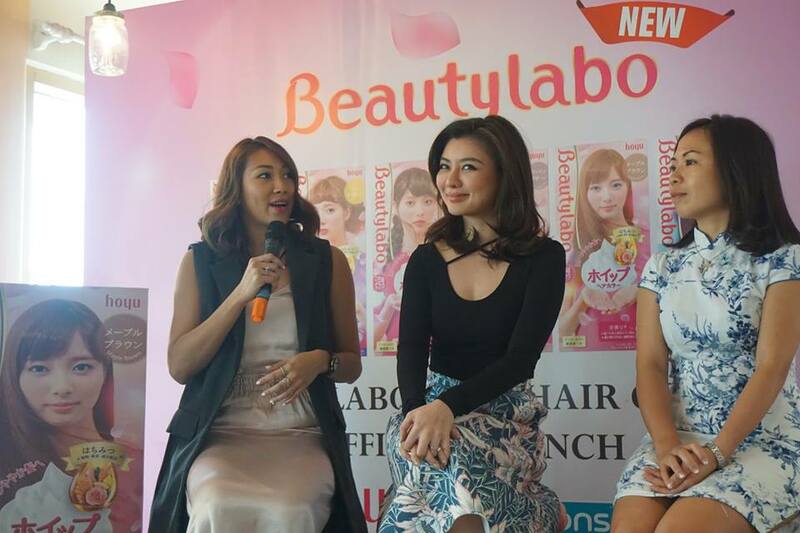 The BEAUTYLABO WHIP HAIR COLOR is now available exclusively at Watsons stores. The BEAUTY LABO WHIP HAIR COLOR available in 6 colors, namely Honey Custard, Sakura Pink, Misty Ash, Milktea Beige, Creamy Cappucino, and Maple Brown. Normal retail selling price at RM31.69 per box (inclusive of 6% gst).